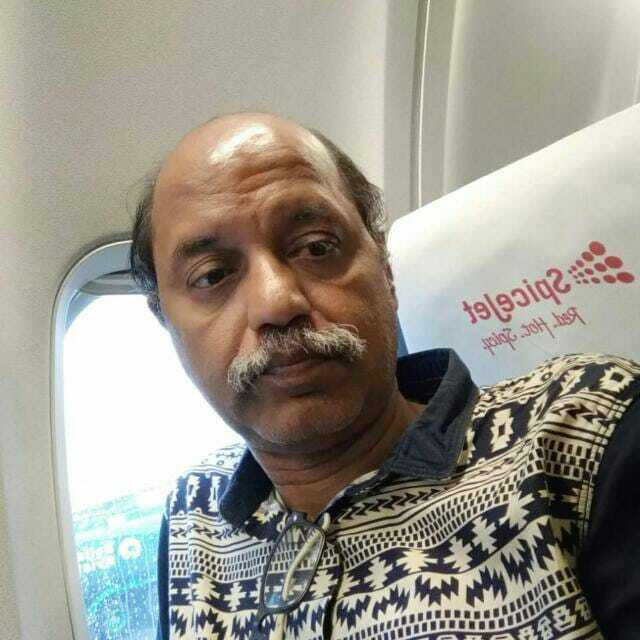 With a heavy heart, we acknowledge the sudden demise of International Arbiter M. Muthu Kumar, Joint Secretary, Tamil Nadu State Chess Association, Secretary, Kanchi District Chess Association. He was an integral part of AICF, TNSCA and KDCA for all his life, playing his role in the development of chess. Also, a FIDE Instructor and Development Instructor, Mr. Muthu Kumar has been serving chess for more than three decades. He was part of the Indian contingent for the World Youth Chess Championships 2014 at Durban, South Africa. A player for more than 25 years, Mr. Muthu Kumar has been representing the Postal Department for many years. He was member of the Postal team that won the National title. As an organizer, he was instrumental in the successful conduct of a number of District, State, National, Open and children’s event for the last three decades. 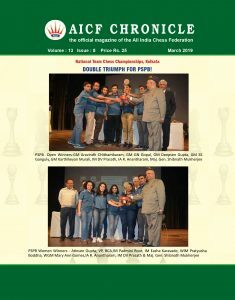 Presently, he was serving his second term as the Secretary of the Kanchi District Chess Association and has left no stone unturned in getting the priorities of his parent district on the chess front. On Thursday, 24th January, 2019 he suffered a massive heart attack and passed away by 1.45 PM, despite immediate medical attention. We place on record his yeomen service to the game of chess and our heartfelt condolences to Mr. Muthu Kumar’s bereaved family on this occasion. May his soul rest in peace.